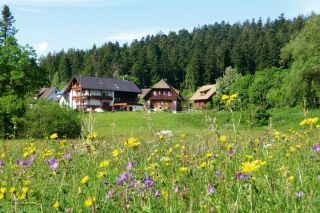 Our house is situated in the south of Freudenstadt, very quiet, surrounded by nature. Good restaurants and hotels (with spa facilities) in the immediate neighborhood. 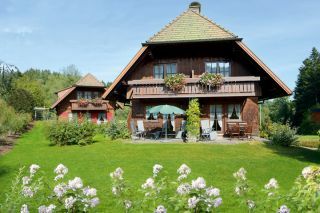 Lauterbad is located south of Freudenstadt on the B 294 in the main direction of Freiburg. In Lauterbad you follow the sign -Landhaus Anja-. At our prices we enter upon arrival within 10 days a last-minute discount of 10% at a one week stay.